Comfort Matte: medium brown ; An innovative lip formula, now in an array of shades and finishes—encased in a sleek, faceted case. 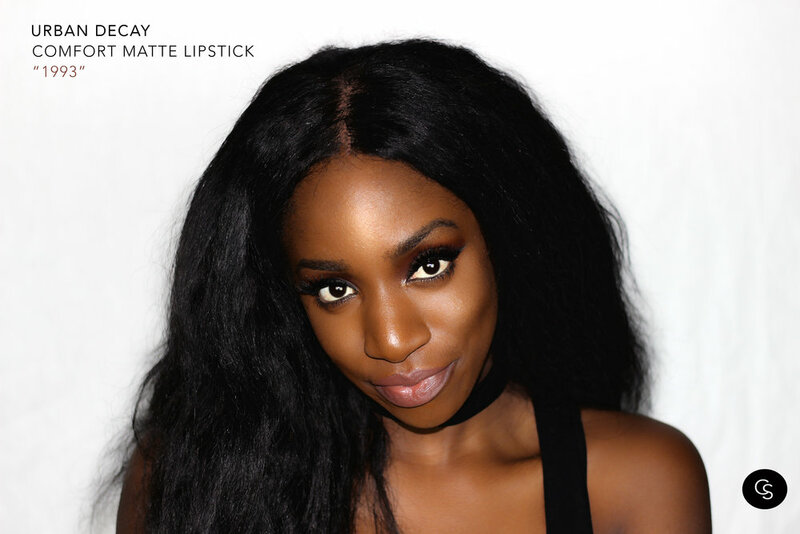 1993 is a berry toned lippie with muted brown undertones. 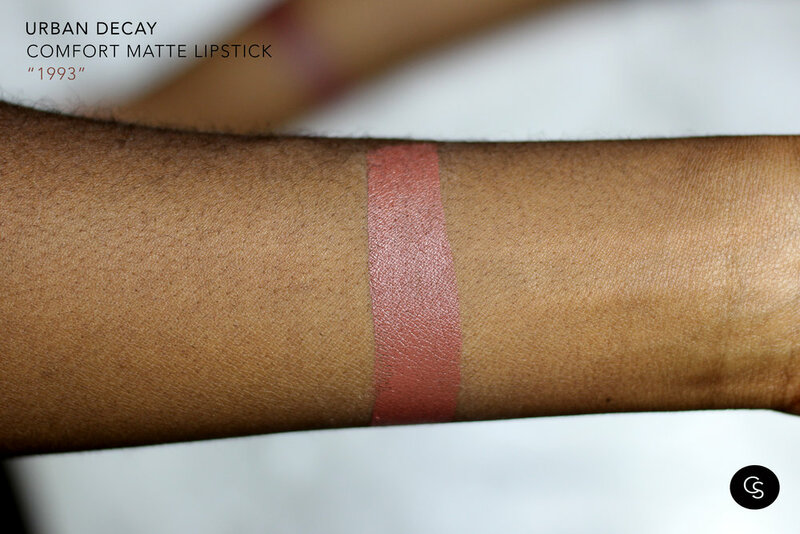 The comfort matte formula is true to its name and feels amazing on the lips while still maintaining a matte finish.